Please send us your inquiries by e-mail. 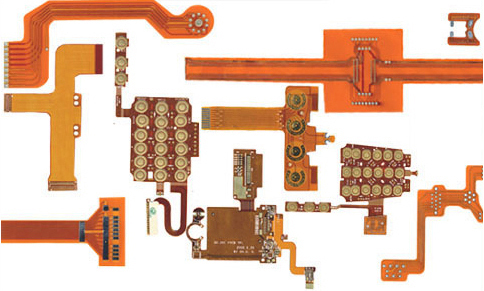 We are quick and our products are the highest quality. You don’t need to waste your ti,e getting a quote. You don’t have to wait a long time to receive your PCBs. Why spend so much money getting PCBs? Copper is at the only one side on polymide. 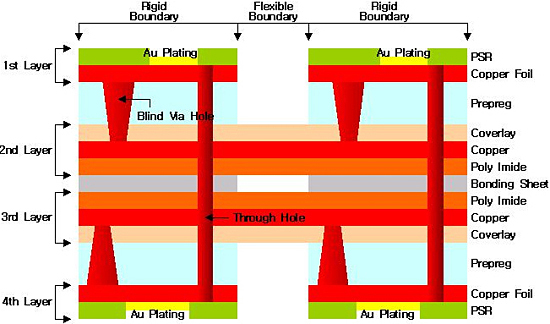 Circuits are possible only on top or bottom side. 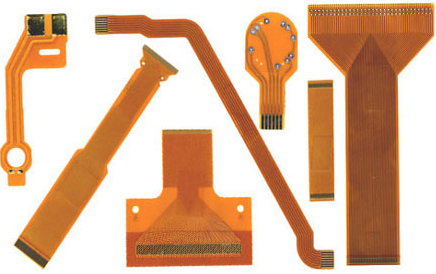 It is used at simple FPCB like cable etc. Coppers are at two side on Polymide. Circuits are on top and bottom side. 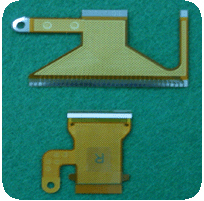 It is used at complex FPCB. It is composed without coverlay. Min. 4 layers are stack up. It is used at many kinds of industry fields. 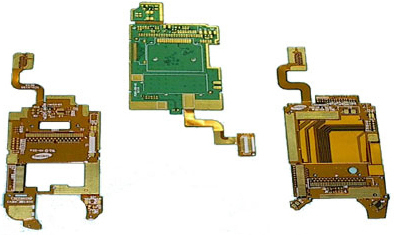 Rigid-Flex pcb is needed the most advanced technology. 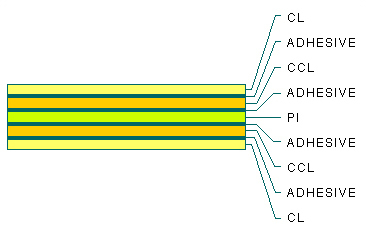 It is stacked up with Rigid and FPCB. Copyright (C) U&I All rights reserved.